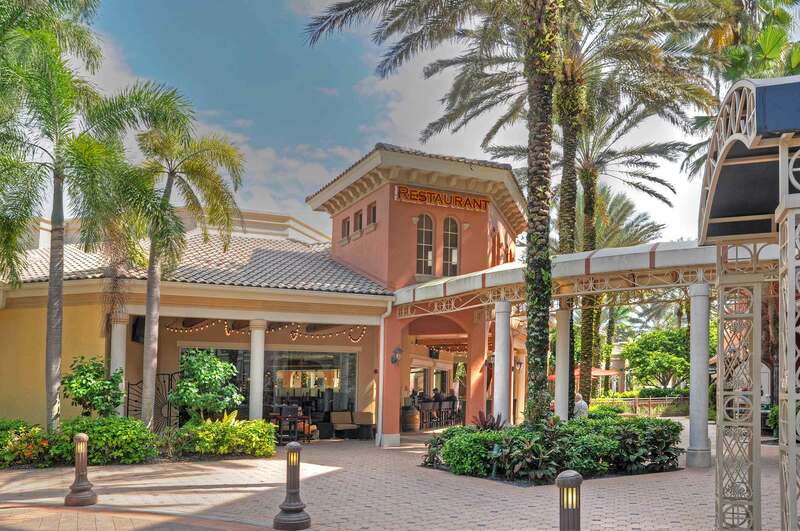 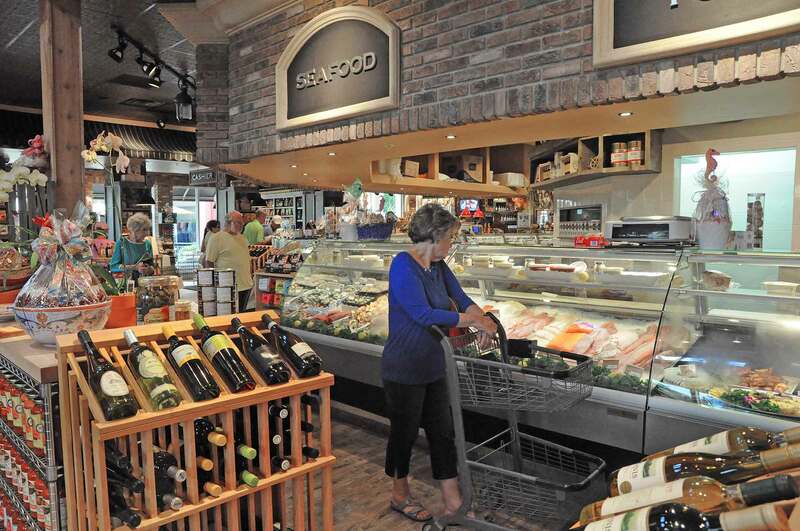 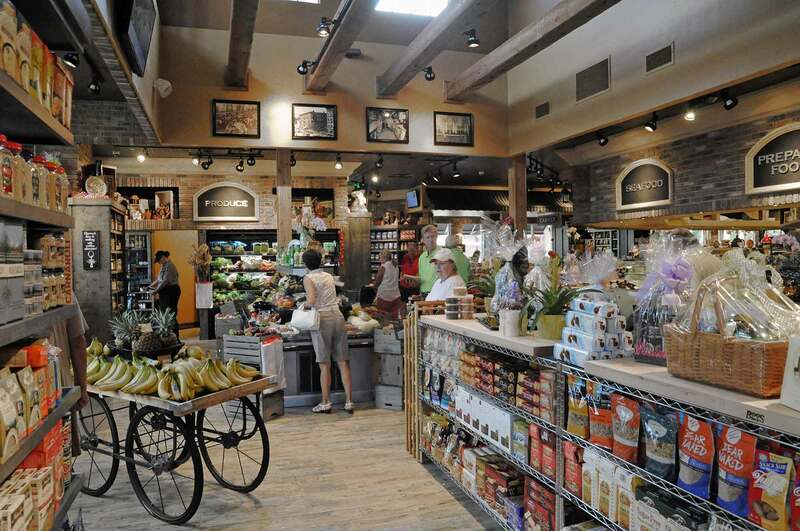 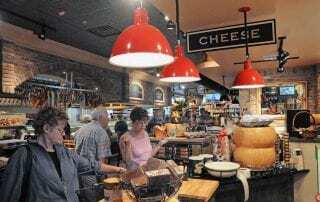 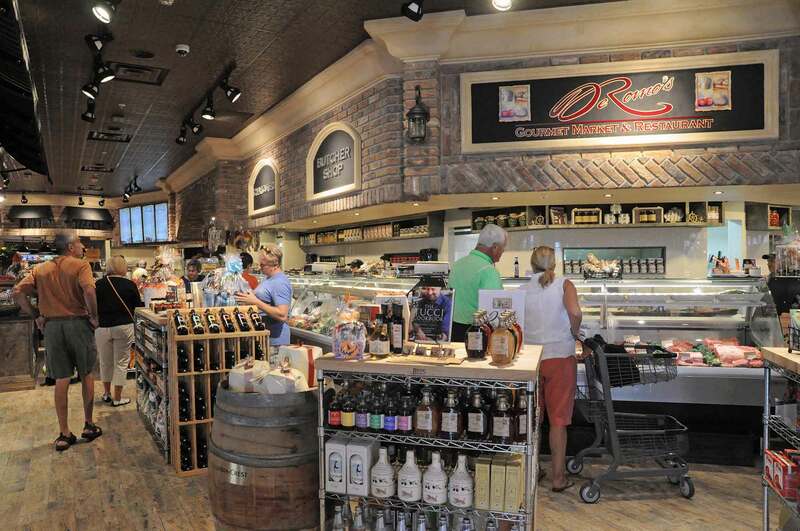 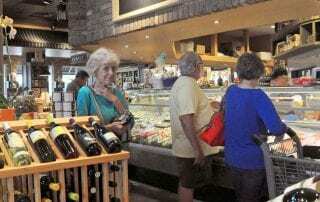 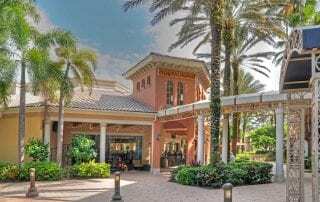 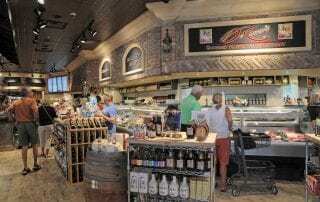 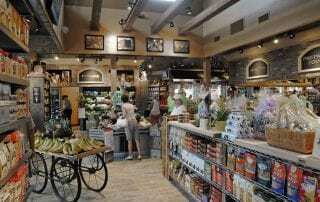 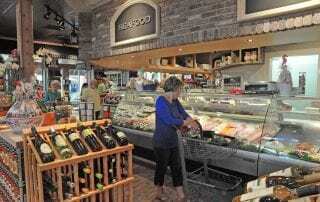 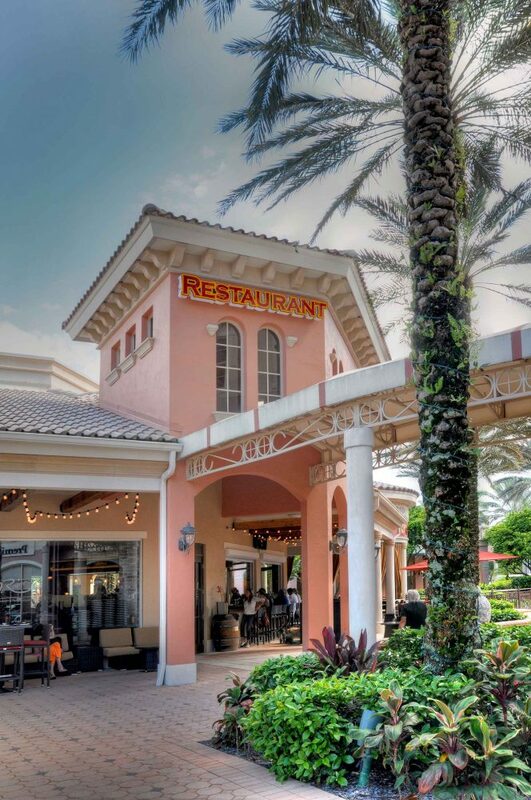 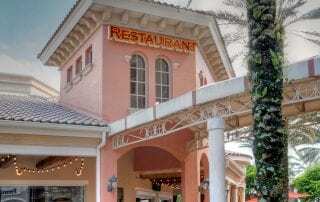 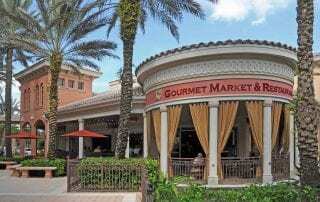 Located in Promenade at Bonita Bay, DeRomo’s Gourmet Market & Restaurant is an excellent place to shop for food and dine in Southwest Florida. 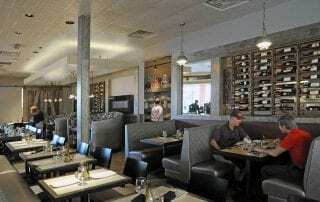 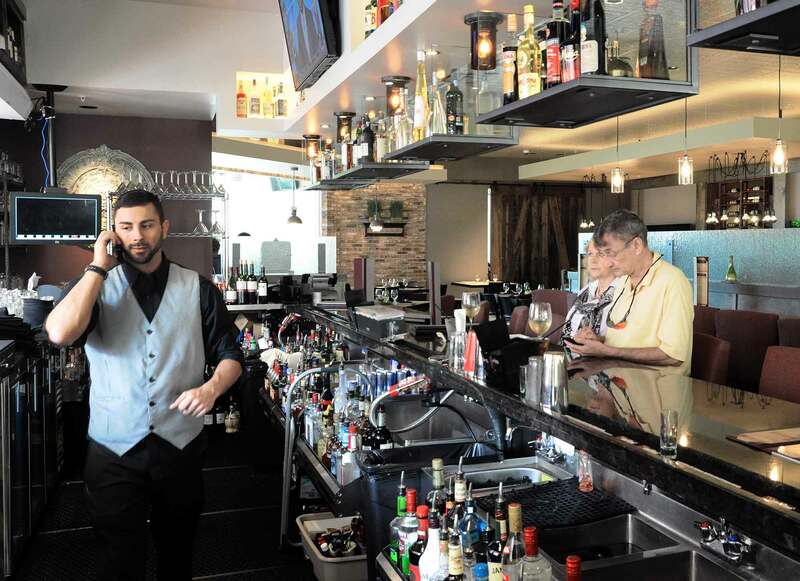 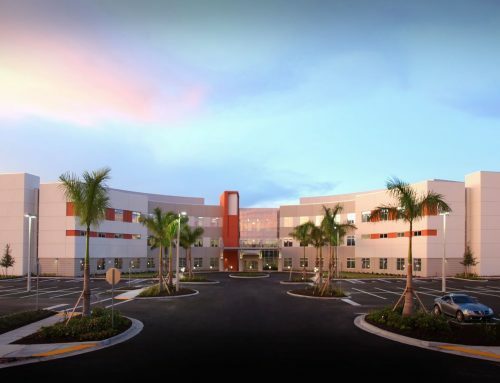 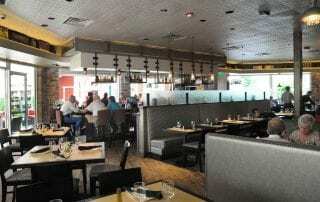 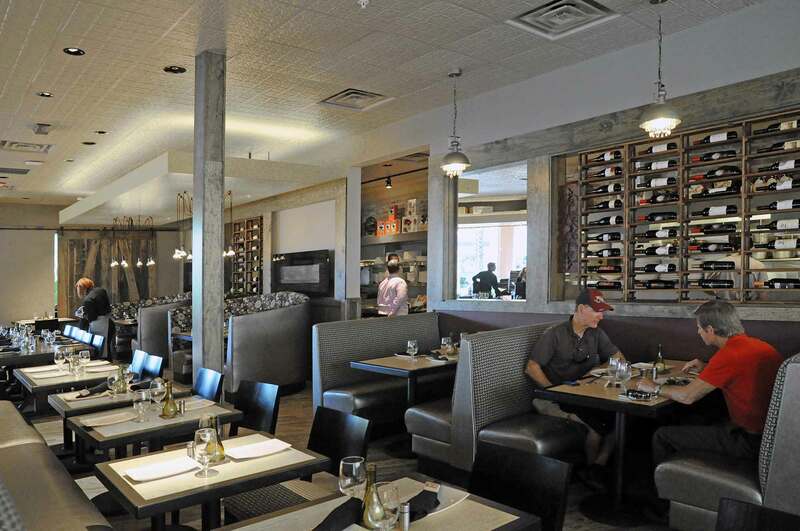 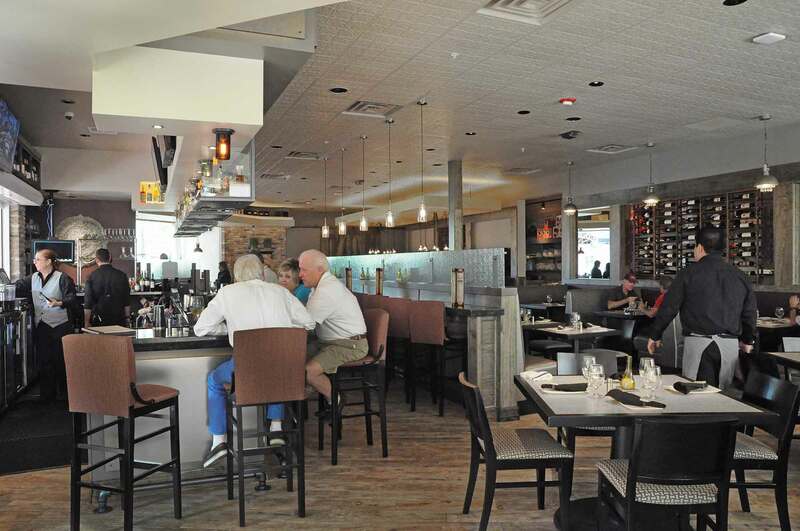 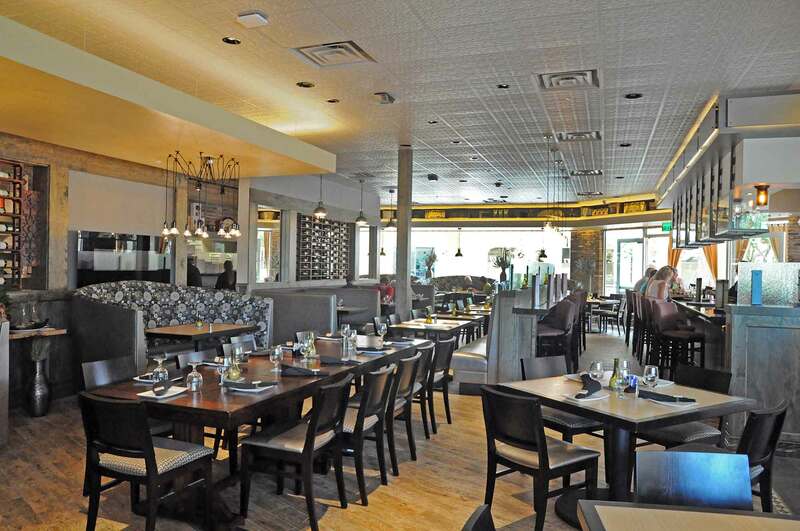 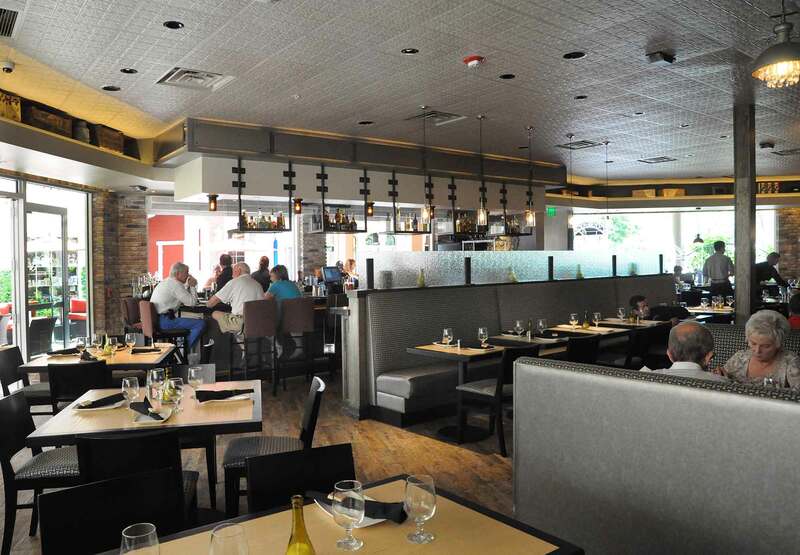 Formerly Silver Spoon restaurant, DeRomo’s underwent a major makeover in the summer of 2015 to include gutting the existing 15,000-square-feet and adding to the footprint for a total of 18,000-square-feet of construction to transform the space. 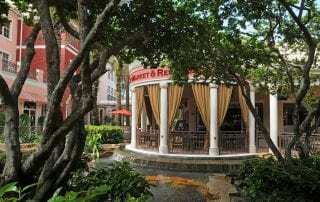 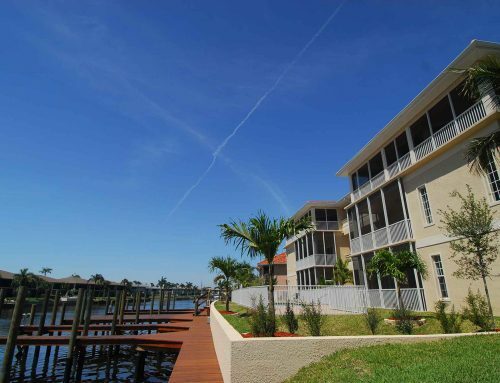 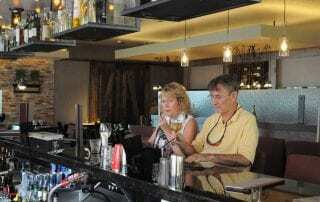 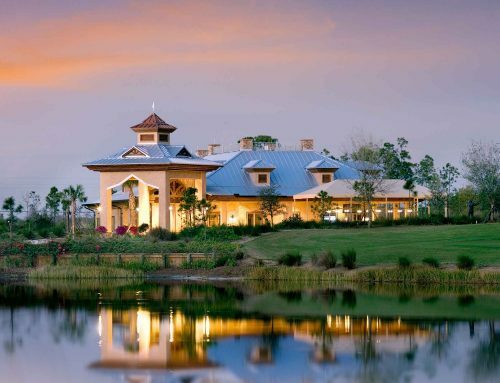 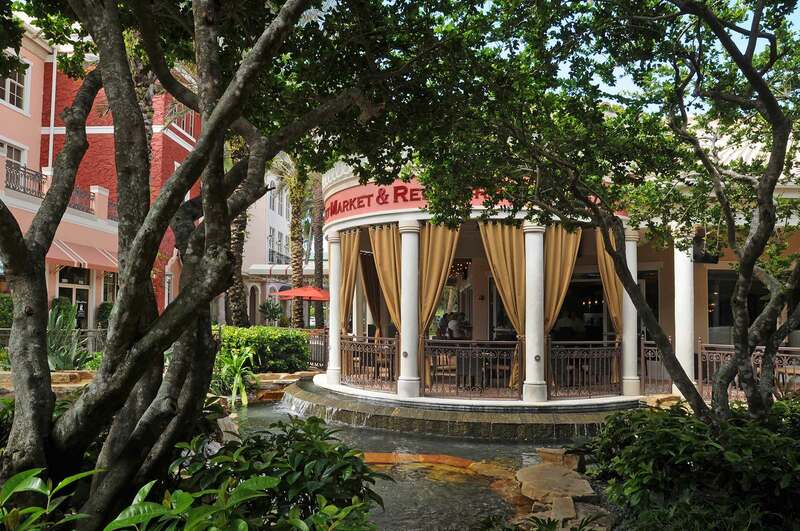 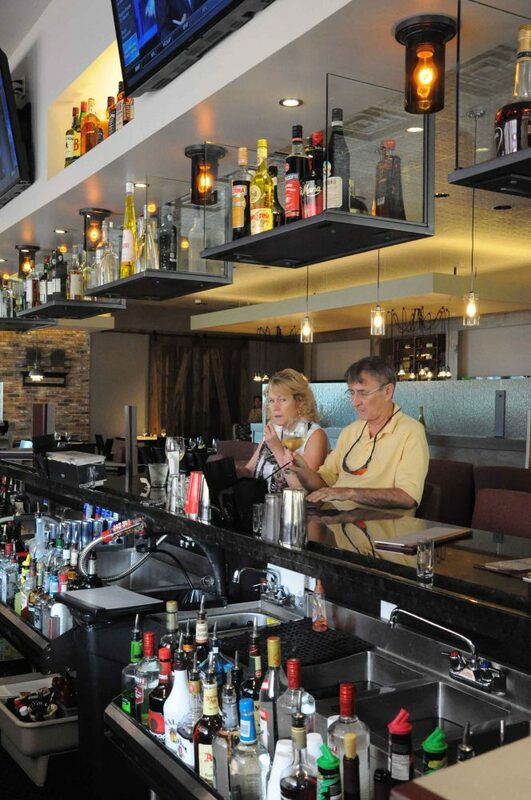 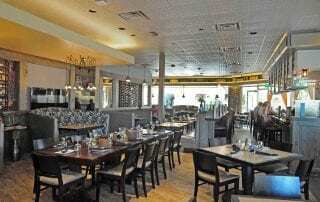 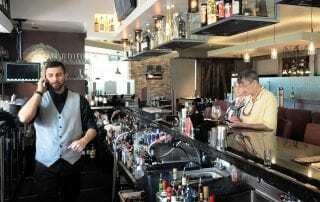 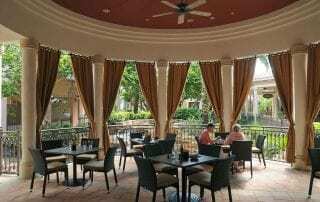 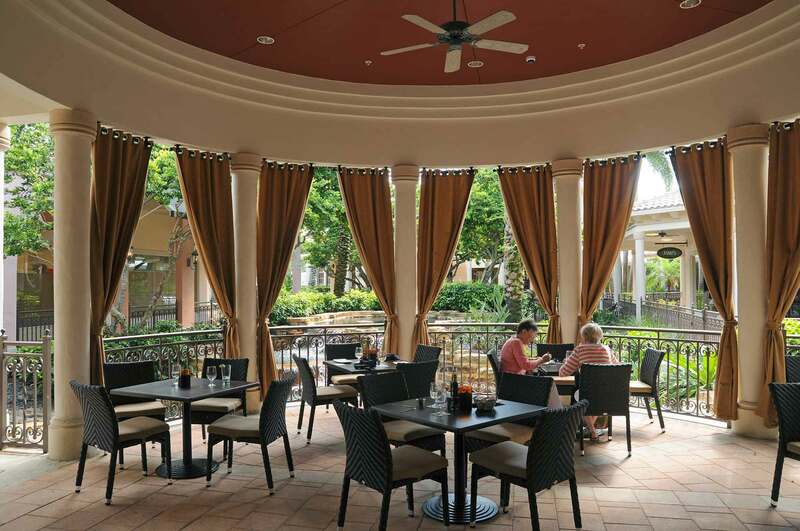 Features include a 300-seat Tuscan style casual dining room, market, outdoor bar, and patio. 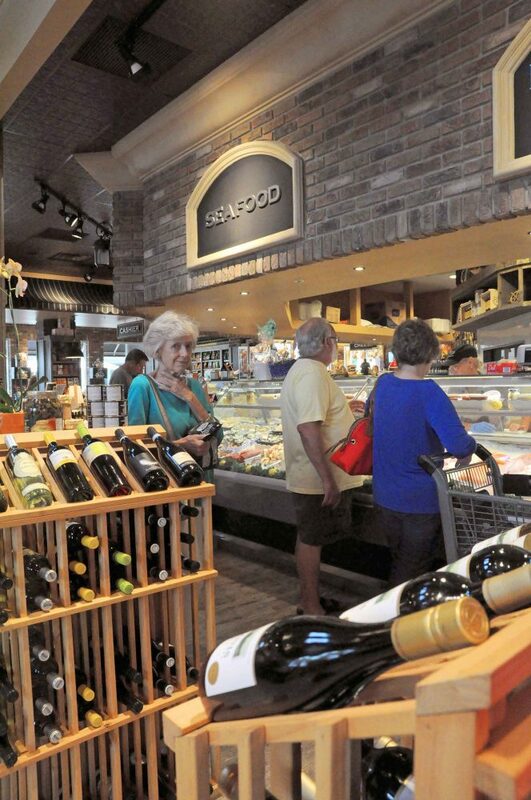 Owner, Francis Cuomo proudly brings this authentic Italian neighborhood shopping and dining experience to Southwest Florida. 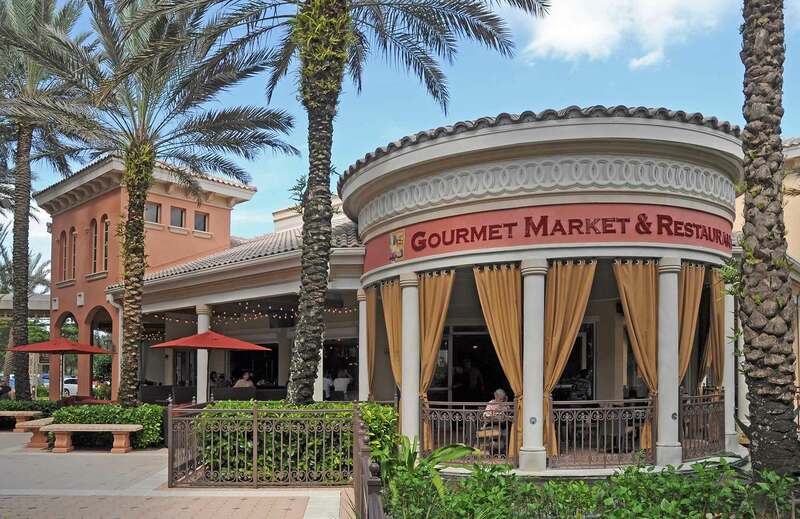 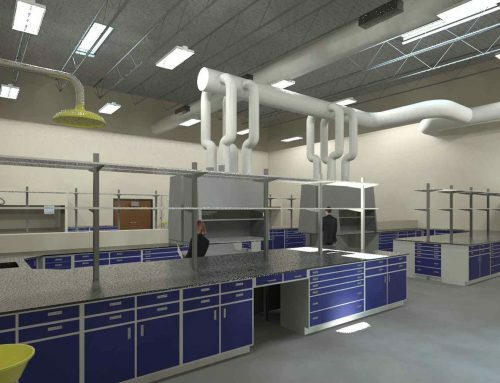 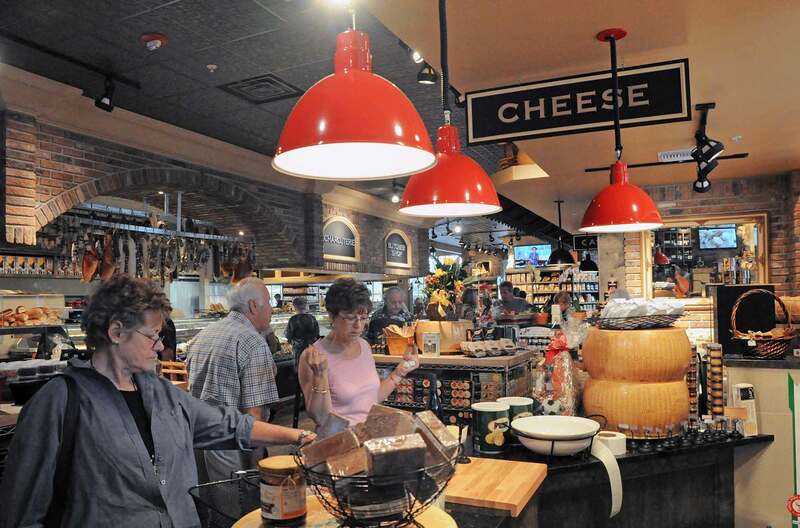 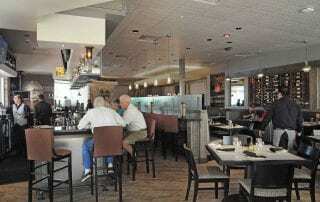 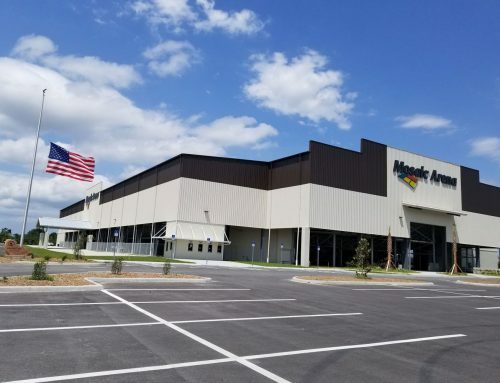 Construction of an 18,000-square-foot restaurant and gourmet market.